Gov. Ron DeSantis has hit the ground running and, after a little more than a month in office, has won strong support in Florida. Despite winning a close contest in November, a poll from Florida Atlantic University’s (FAU) Business and Economics Polling Initiative (BEPI) released on Tuesday shows DeSantis in excellent shape. DeSantis is approved by 48 percent while only 18 percent disapprove of him while a third of those surveyed–34 percent–are unsure of the new governor. “Gov. 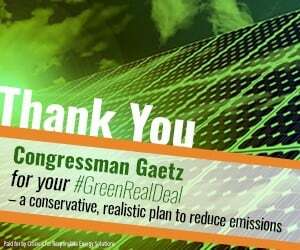 DeSantis appears to be benefiting from following through on some of his campaign promises, especially his focus on the algae concerns,” said Kevin Wagner, a professor of political science at FAU and a BEPI research fellow. Republicans overwhelmingly back DeSantis with 73 percent approving of him while 8 percent disapprove. DeSantis also does well with independents as 49 percent approve of him while 12 percent disapprove. Democrats lean against DeSantis but even there only a third of them–32 percent–disapprove while 23 percent of them approve of the governor. 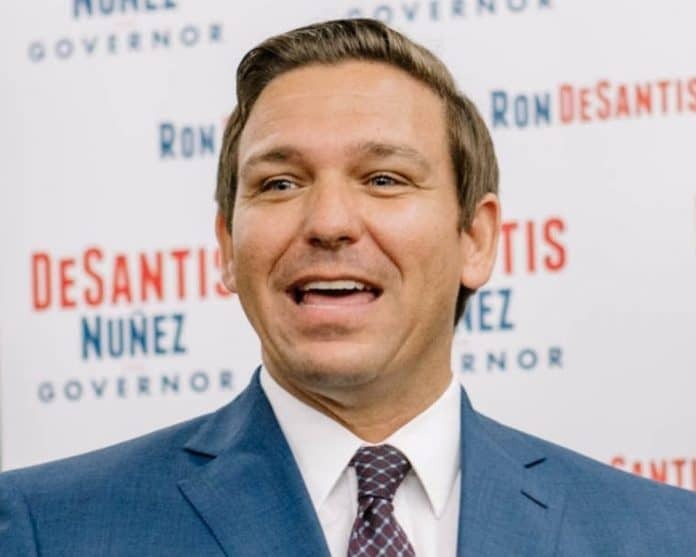 As Wagner noted, DeSantis scores points thanks to the issues he has focused on since taking office. A solid majority–59 percent–support creating a task force to reduce toxic algae while only 10 percent disapprove of it. A majority of those surveyed–52 percent–approve the governor’s call to end Common Core standards in Florida while 21 percent disapprove of the idea.